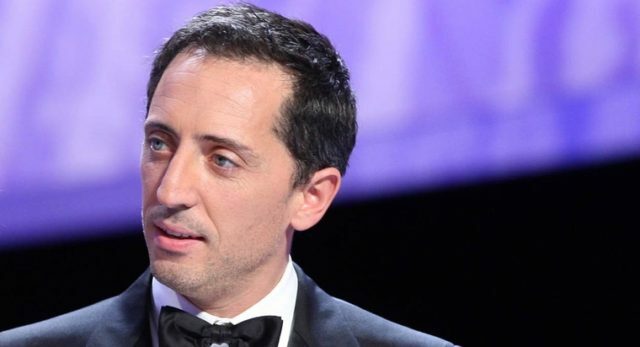 Rabat - Following recent accusations of racism, Moroccan-French comedian Gad Elmaleh has won best in comedy Webby Award for his “Welcome to America” sketch published on the internet in 2017. 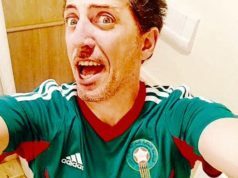 Rabat – Following recent accusations of racism, Moroccan-French comedian Gad Elmaleh has won best in comedy Webby Award for his “Welcome to America” sketch published on the internet in 2017. 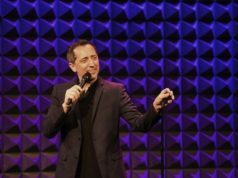 “Welcome to America,” which was in the category that rewards “less than 5 minutes of movies and videos created as a single episode in comedy or the art of making people laugh,” brings together the Moroccan comedian Gad Elmaleh and American actor Ron at the airport, as the comedian prepares to enter the United States. The sketch is about a border policeman who pesters the humorist about his Moroccan nationality. Elmaleh is then arrested by an agent affiliated with the passport control as he enters the United States. 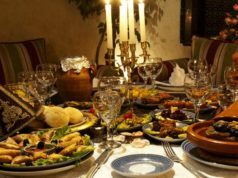 This skit was broadcasted in 2017 on the US comedy site “Funny or die.” In the end, the Moroccan humorist recovers his passport after an altercation that is quite unpleasant for him, but very funny for his audience. The Webby Awards ceremony will be held on May 15, when the winners will have to give a five-word speech. The award comes after recent accusations of racism against the Chinese community, which followed the rebroadcasting of a skit known as “The Chinese” from his show “Everything is Possible,” with French co-star Kev Adams. 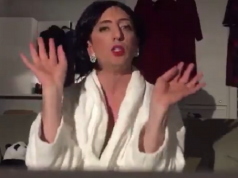 The 47-year-old was quick to apologize for his portrayal of Chinese people on the “Touche Pas à Mon Poste” show and made amends to the French Asian DJ Louise Chen, whom he had previously satirized, on April 23. The Webby Award is a tribute to quality on the Internet, including websites, interactive ads, online movies and videos, and mobile websites. Nominees and winners have been selected by the International Academy of Digital Arts and Sciences since 1996.